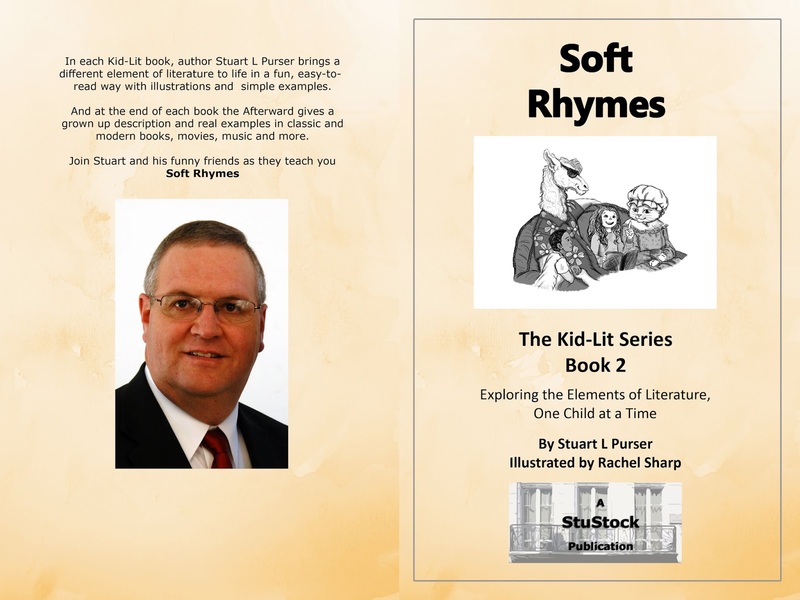 This is day 1/5 of the e-book copy give-away of Soft Rhymes, book 2 in the Kid-Lit Series. My belief is that you will want to own it in paperback, but this is an opportunity to see what's inside before you decide to buy. 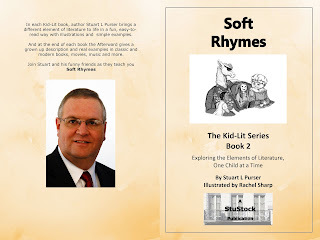 Stuart L Purser is a native of Southeastern Idaho. He has been writing books since the late 1980's. Stuart is a computer geek that speaks human after 6 pm. He likes to do things outdoors: Hiking, Camping, Fishing, and staring at any body of water. He and his lovely wife like share time with their children and grandchildren. Had a very dirty lens, so I PhotoShopped the crap out of it. Looking west, to the back corner of my 20 acre farm.